GOKPOP | Exclusive K-News in Malaysia & Singapore: "The Show" To Premiere on MTV Asia: Global Fans Can Now Vote For Your Favourite K-POP Idols! "The Show" To Premiere on MTV Asia: Global Fans Can Now Vote For Your Favourite K-POP Idols! 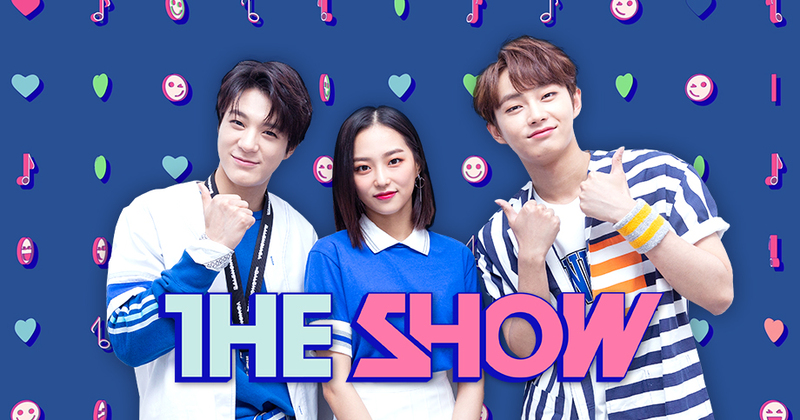 K-pop fans have reason to cheer – MTV Asia introduces ‘The Show’ to Southeast Asia for the first time! The variety music programme is a weekly series that will be aired live from South Korea and shown exclusively on MTV Asia in this region. 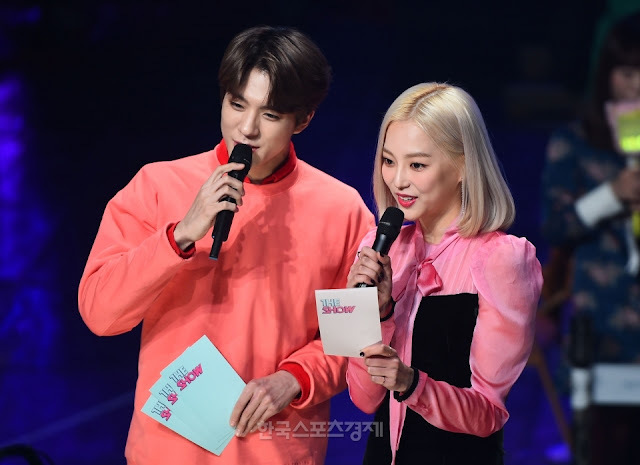 Hosted by Jang Ye-eun from CLC and Jeno from NCT, and subtitled in English, it makes sure you stay on the pulse of what’s hot in K-pop. Check out performances by the latest chart-toppers, behind the scenes footage of K-pop artistes, and be a part of a global fan voting process. “Proud and excited to be the first in Southeast Asia to premiere The Show, we truly believe this is the answer to our fans’ call for all things K-pop. If there’s one thing a K-pop fan needs to tune in to, this is it!” said Abhishek K Rao, Senior Director, MTV Brand, Southeast Asia. A unique segment of The Show is its ‘The Show Choice’ element, a global and real-time voting system where adoring fans can play a part in choosing their top idols via the Starpass app. Fans are able to vote before the show and even during the live segments. Past K-pop groups that have appeared on The Show include Wanna One, IZ*ONE, Monsta X, NCT and Red Velvet.